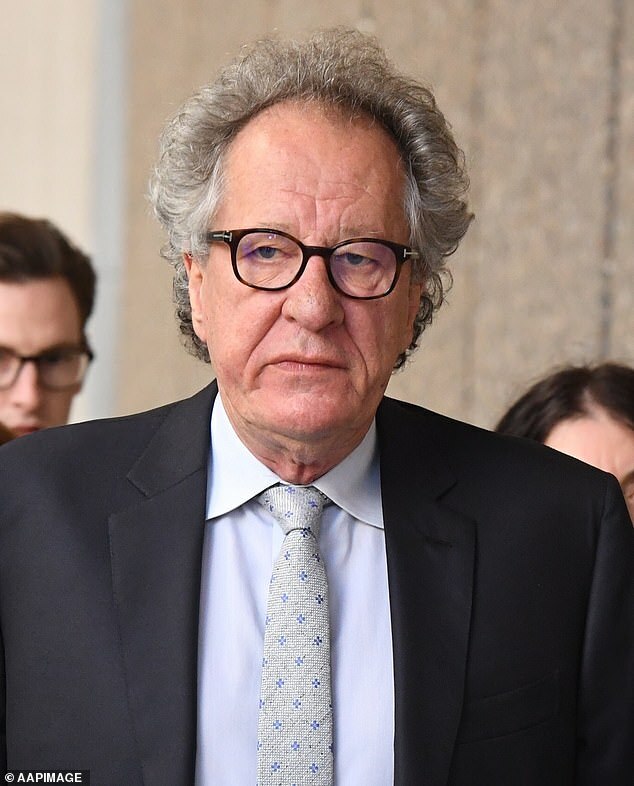 A letter was sent by Australia’s leading film body to Geoffrey Rush pleading for him to be their president again just weeks after the organisation asked him to step aside following a complaint of inappropriate behaviour. It was announced Mr Rush, 67, had stood down from his role at the Australian Academy of Cinema and Television Arts at the end of last year. 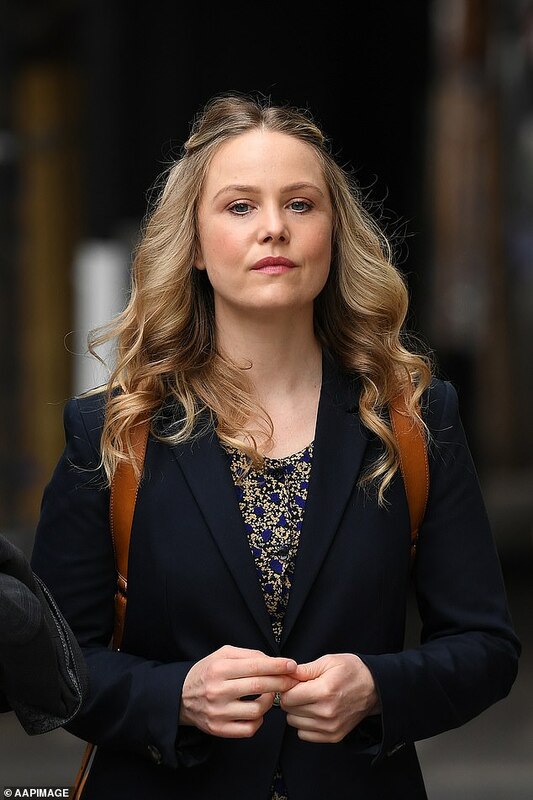 The move came despite the Oscar-winning actor strongly denying an allegation reported by News Corp he had acted inappropriately towards a co-star, later revealed to be Eryn Jean Norvill, on November 30 and December 1 last year. The complaint related to behaviour during a 2015-16 Sydney Theatre Company production of King Lear. On the same day the second report was published, AACTA chief executive Damian Trewhella asked Mr Rush to stand aside from the role he had held since 2011. Just three weeks later the body offered him a heartfelt apology, according to The Australian, saying ‘we want you back’. The apology was sent despite the fact it did not include the signature of board member Anita Jacoby, the newspaper reports, who called the apology ‘grovelling’ and ‘obsequious’. Mr Rush decided to hold-off on accepting the invitation to return, however, choosing to see how the future panned out. When the AACTA originally received word that Mr Rush would step aside, the body said it supported his decision. Mr Rush took legal action against The Daily Telegraph’s publisher Nationwide News and journalist Jonathon Moran over two articles and a newspaper poster published in 2017. He claimed the Telegraph portrayed him as a pervert and a sexual predator. After a three-week hearing, the high-profile case ended last month, when Justice Michael Wigney said he would ‘love to start writing his judgment tomorrow’ but his workload precluded him delivering the decision this year.